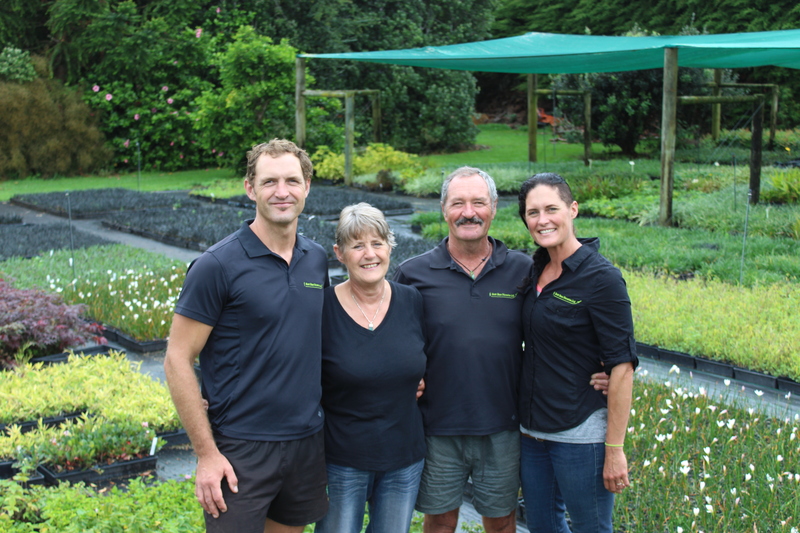 Scott Base Nurseries has been a wholesale propagation nursery in Whenuapai since 1989. 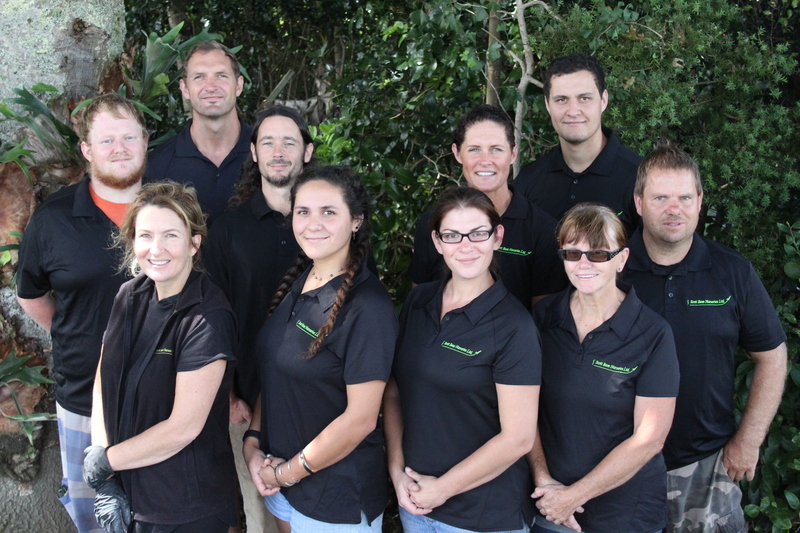 Its a family run business, owned and operated by Kathryn and Michael Scott. Our aim is to produce quality growing on lines for the landscape and wholesale nursery market. All varieties are grown in either 5cm and 7cm tubes, with a few varieties grown in larger grades for the landscape market. Our range includes Agapanthus, Buxus, Clivia, Phormium’s, Liriope’s, native trees and grasses and Zephranthes to name but a few. Our most popular lines are the mondo grass range, including Ophiopogon ‘Nana’, ‘Black Dragon’, ‘Kyoto’, ‘Japonica’ and ‘Planiscarpus’. For our full list of plants please check out our yearly Catalogue. Our aim is to produce quality growing on lines for the landscape and wholesale nursery market.